Pronation is the natural movement of the foot as weight is transferred from the heel to the forefoot during the gait cycle. As the foot rolls inwards, most of the weight is placed onto the inside of the foot and the arch is flattened. Pronation is a normal part of the gait cycle, which allows the foot to provide shock absorption, however it can become harmful when it occurs for too long, at the wrong time or cannot be controlled, this is called over-pronation. Over-pronation is far more common than over-supination and can often cause problems for walkers, runners and other athletes. 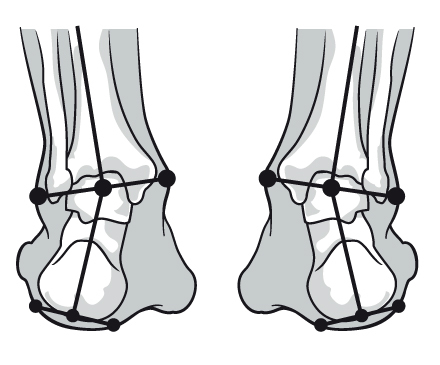 As the foot overpronates, the rotation inwards is increased, creating extra stresses on and misalignment of the foot, ankle, knee, hip and back. Firstly, look at your feet when standing. Are your arches low and are your ankles collapsing inwards? 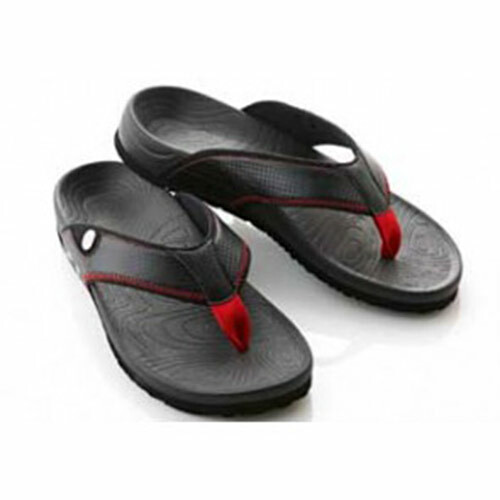 High arch and low arch feet can over-pronate, but it is most common in low arch feet, for example an impression of your barefoot in sand would show lots of contact throughout the whole foot. Pronation is the natural movement of the foot as it rolls inwards during the gait cycle. Over-pronation may have occurred since early childhood or may develop over time with age, weight gain, or may be the result of injury or over-use. 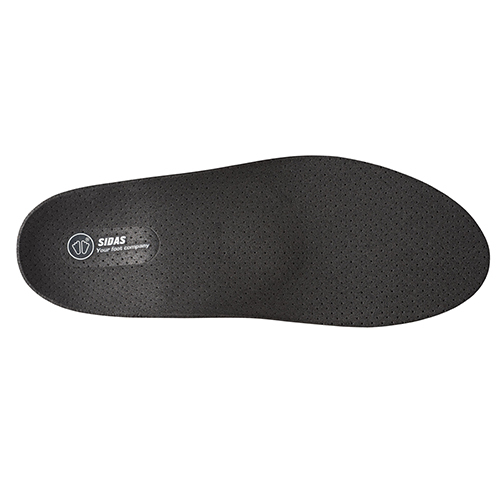 In most cases over pronation, can be helped by the use of custom insoles fitted into your daily footwear. This can help to guide and support your foot, helping it to function better. 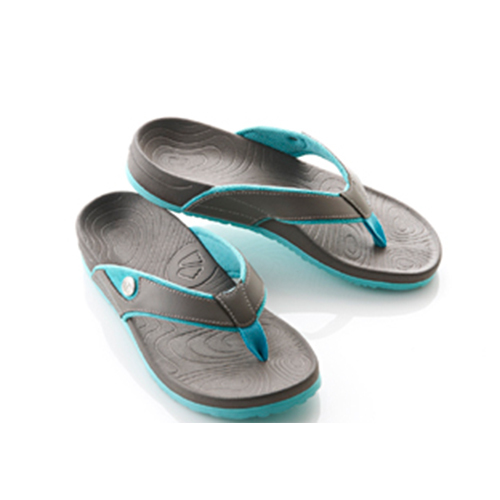 Supportive footwear, especially with ankle support can work with the insoles to help to gently re-align the ankle and provide stability.